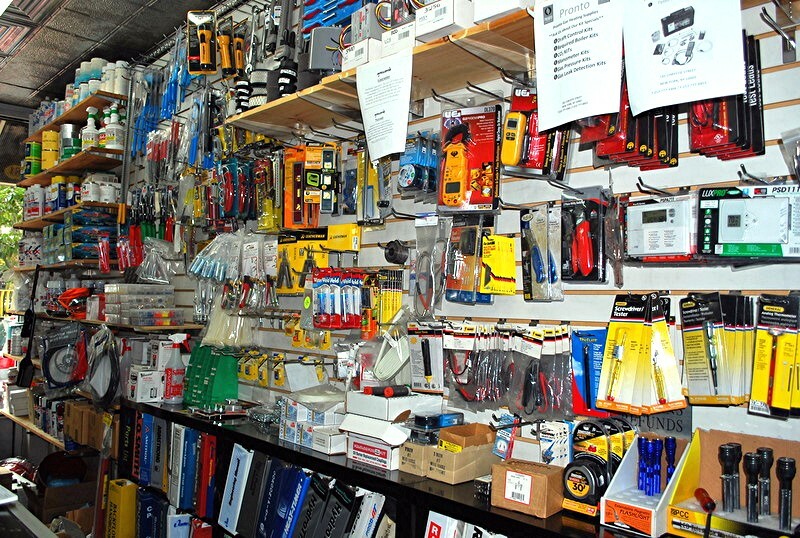 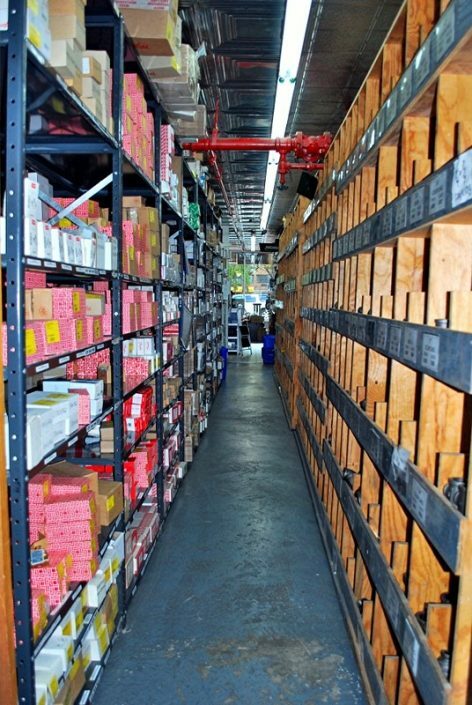 We have the supplies you need to run your business. 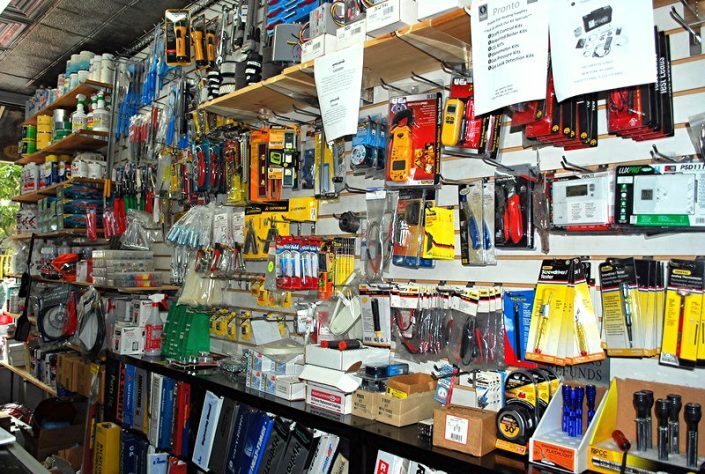 Pronto is One-Stop-Stopping for all of your heating system needs. 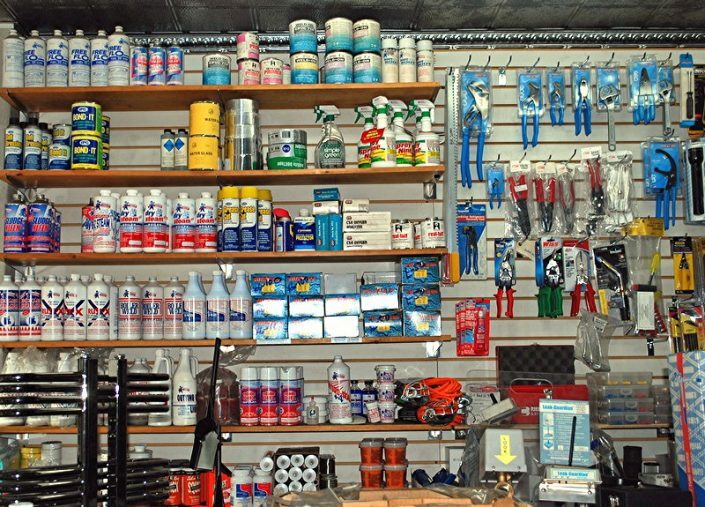 We stock heating products and replacement parts, boiler room specialties, plumbing supplies, safety equipment, chemicals and cleaning supplies, and everything else that you might need for optimal boiler room efficiency, overhauls and routine maintenance.